Very few people in the history of the UFC have a resume comparable to the former featherweight champion Jose Aldo. 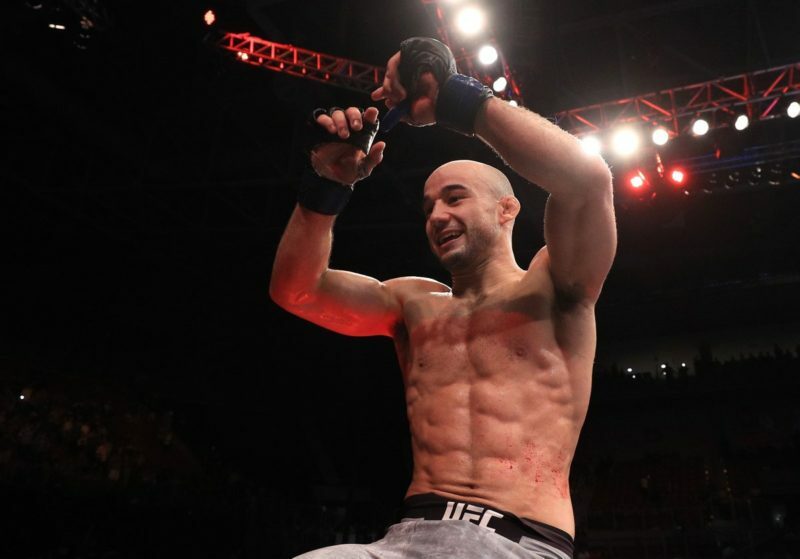 With 17 wins under the Zuffa umbrella and a list of victories that includes names such as Frankie Edgar and Urijah Faber, Aldo is one of the greatest to have ever competed inside the UFC’s octagon. 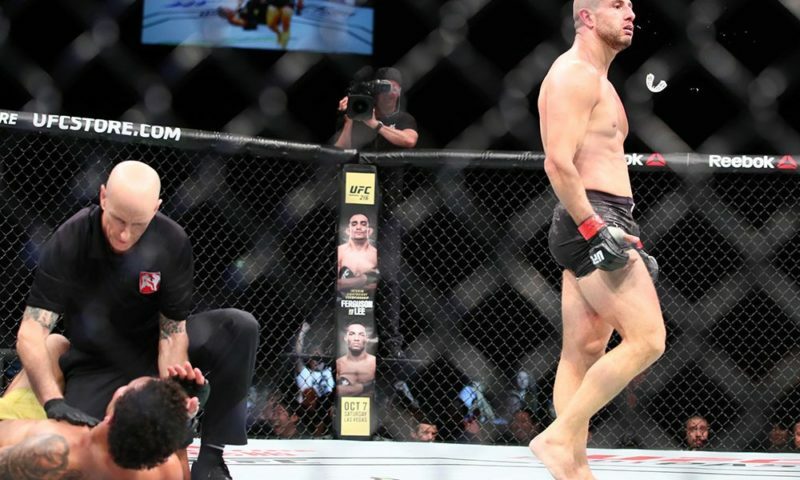 However, since his infamous loss to Conor McGregor back in 2015 to lose the title, Aldo has been struggling to rack up wins, going 2-2 since that fight. 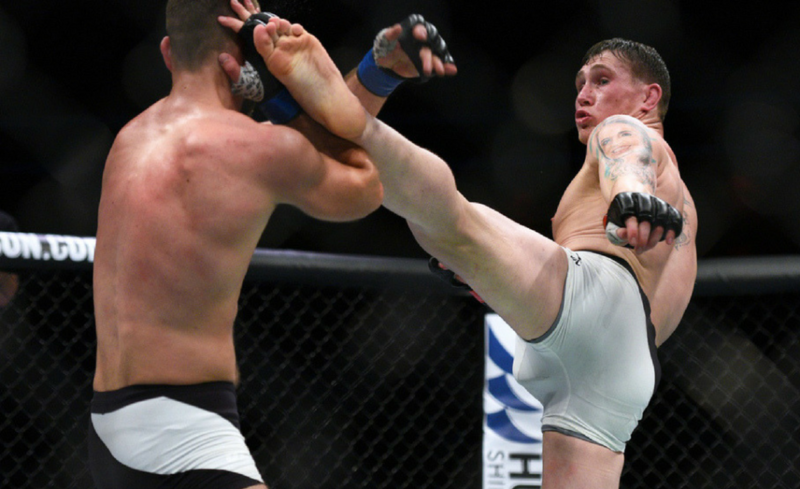 Granted, both of those losses came against a seemingly unstoppable Max Holloway. But he most certainly has lost his aura of invincibility that he used to possess when he was on an almost decade-long undefeated run. 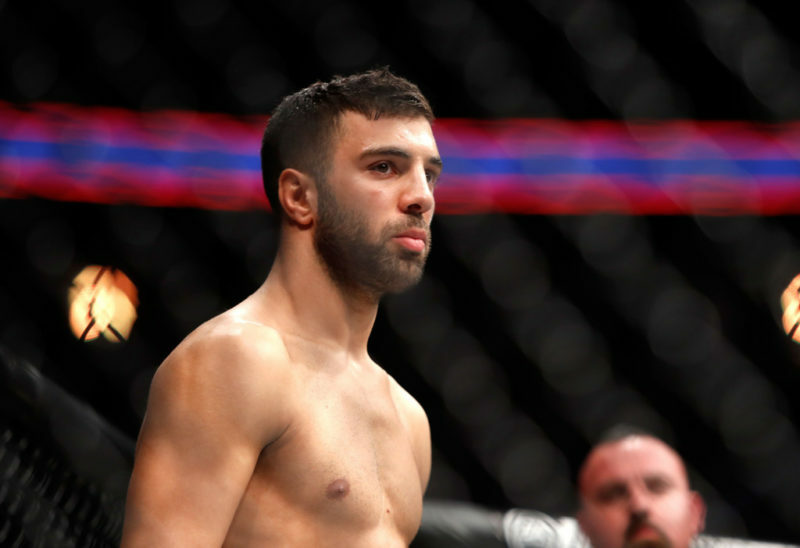 His most recent performance against Jeremy Stephens showed signs of the ‘old Aldo’, however, as he took out one of the most devastating fighters in Stephens. 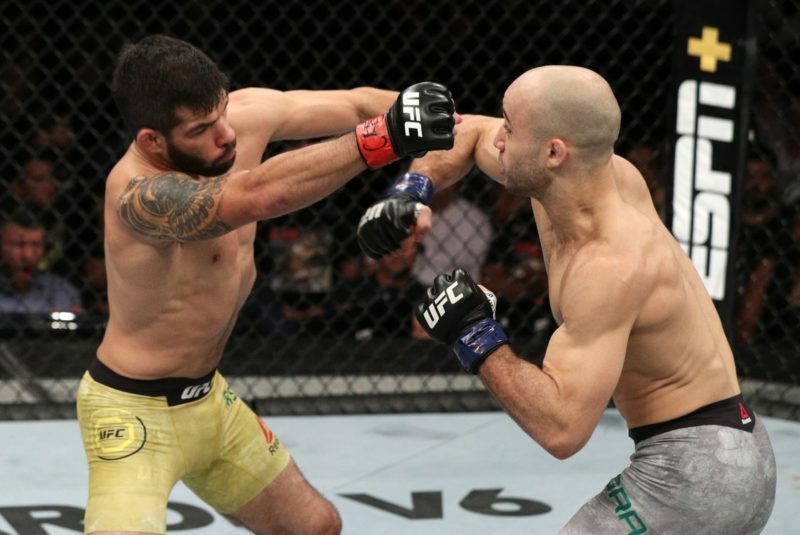 Now he is once again ready to step inside of the octagon after a half-year layoff, and it is interesting to think about what his future holds. 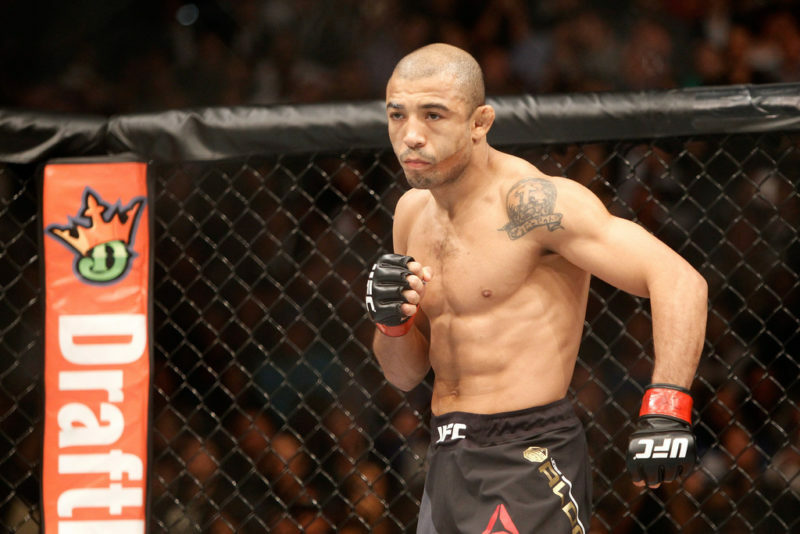 Aldo is facing one of the most dangerous men in the division on Saturday night in Renato Moicano. Moicano, like Holloway in many ways, has been extremely difficult to figure out. His record says it all. 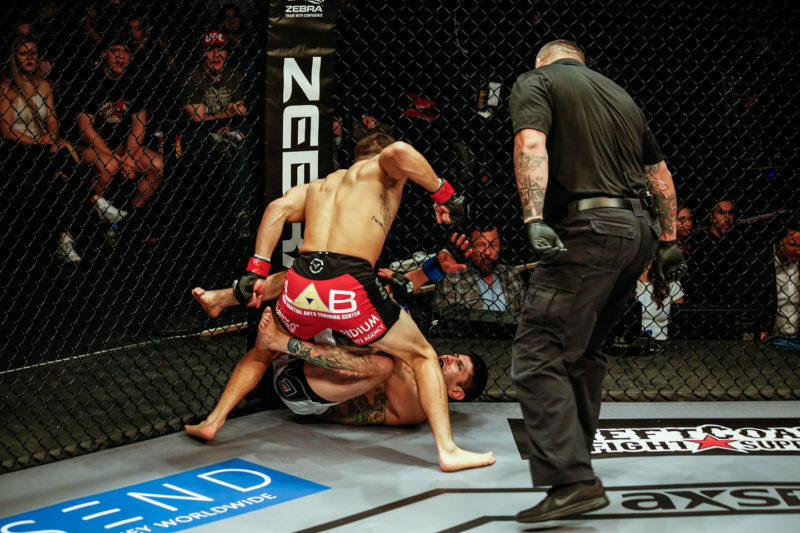 Moicano currently has 13 wins to his credit, with only one loss that came against the former title challenger, Brian Ortega. 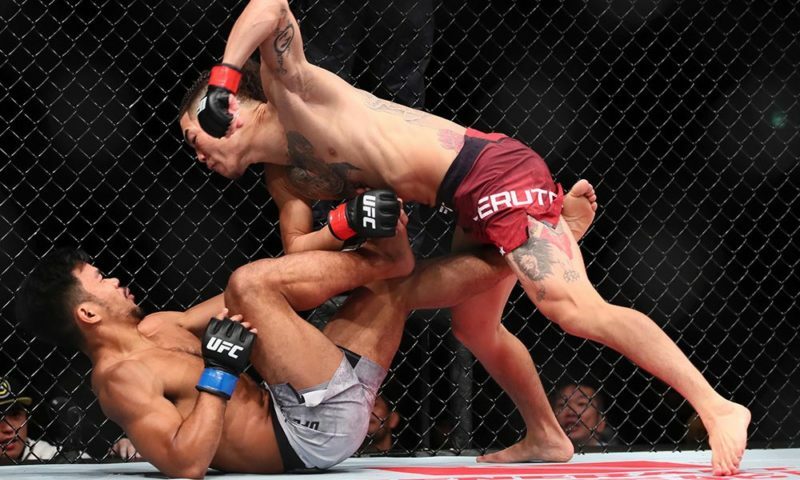 With that being said, Moicano was the one who the UFC called upon to be the back up for Holloway vs. Ortega title fight back at UFC 231. 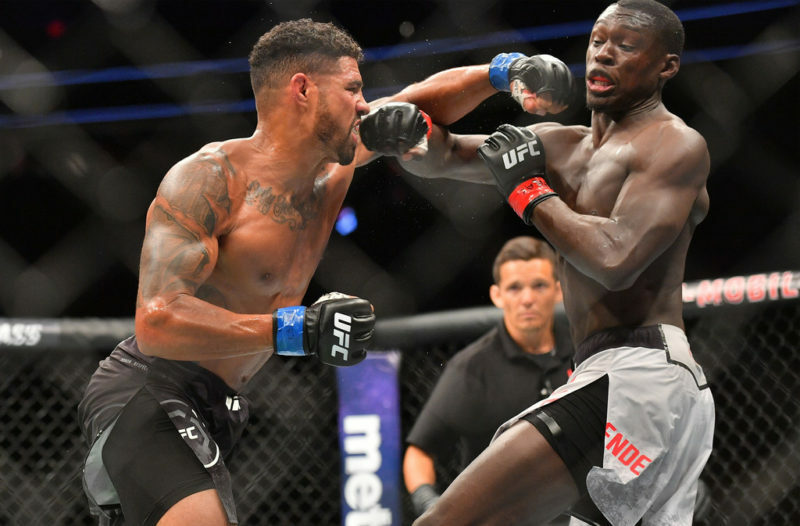 Since his defeat to Ortega, he has been looking better and better, taking out Cub Swanson and Calvin Kattar to earn his spot in the top-five of the division. Aldo has already laid his plans out for the rest of the career. He’s repeatedly mentioned his desire to retire by the end of 2019 and does not have much motivation left to chase the title. There are a few things to take away from these statements by the former champion. First, while Aldo is still only 32-years-old, he has a lot of mileage in the sport. He has been competing professionally since 2004. 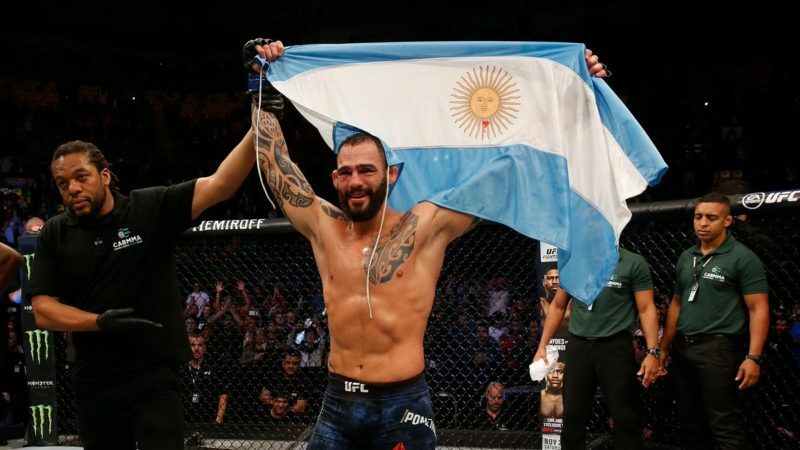 His WEC career started in 2008, which later transferred into his UFC career in 2011, and while he was not the most active fighter on the roster at any point, he has always been involved in wars and brutality of the sport. However, that should not distract anyone from remembering Aldo’s conversations after he lost to McGregor. There were talks of him retiring, and talks of him pursuing boxing. No one at this point truly knows what Aldo is thinking as far as his career is concerned. But, while the thought of seeing the last year of his career in 2019 is somewhat dismal, we never know what will happen until it truthfully does. It wasn’t all that long ago when McGregor ‘retired’ on his own words only to return and have one of the greatest fights of all time in a span of fewer than six months. 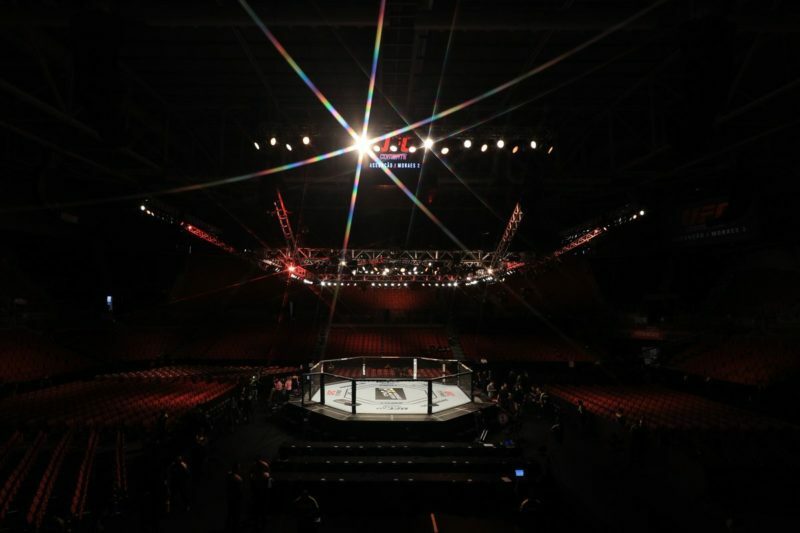 But what we do have to think about is that setting a retirement date – while it’s almost a relief for some fighters – could mean trouble for them at the same time. For someone like Aldo, facing a young hungry contender in Moicano is dangerous territory to enter. Daniel Cormier recently announced a retirement date only to make his first successful heavyweight title defense against Derrick Lewis not long after. Different situations, of course, but it’s just an example of how retirement talks might just not bother Aldo. 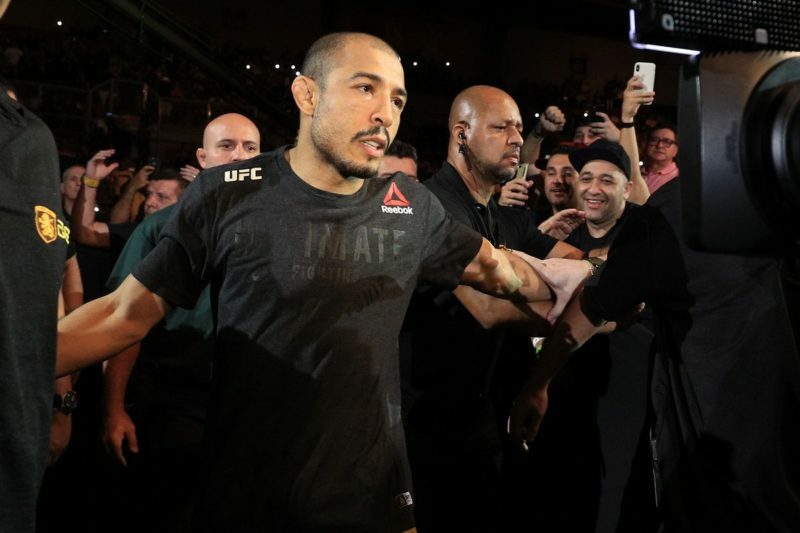 It is argued by many that Aldo is on the downside of his career at this point, and he can completely dispute that statement by taking out a fellow Brazilian in Moicano, who has real potential to be a threat to a guy like Holloway. If Aldo is able to shut down Moicano decisively, we may even be looking at delayed retirement plans. But he has a real challenge in front of him on Saturday night, and he should be very careful treading on the water of retirement. Jaewon Paik is an MMA writer mainly contributing with editorials and feature articles. He is also a contributor at FanSided and CombatPress, and has formerly contributed over at MMALatestNews. He currently studies over at Ohio University.